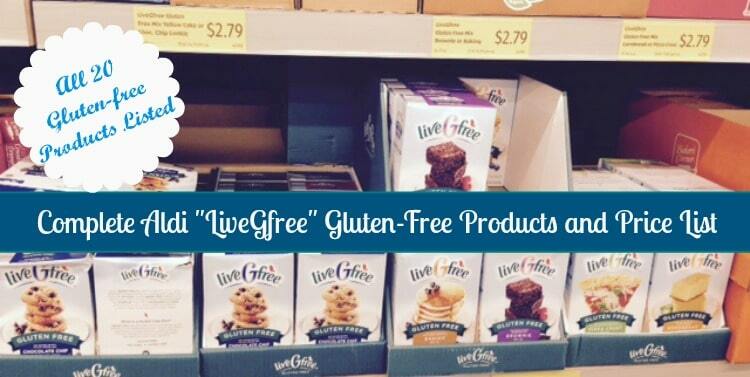 I’ve mentioned Aldi’s LiveGfree gluten free line of products in the past. It’s been over a year now since they started carrying these products, and they are up to 20 gluten free products! Here’s a complete list of the gluten free products and prices that Aldi offers. Just click the link below.